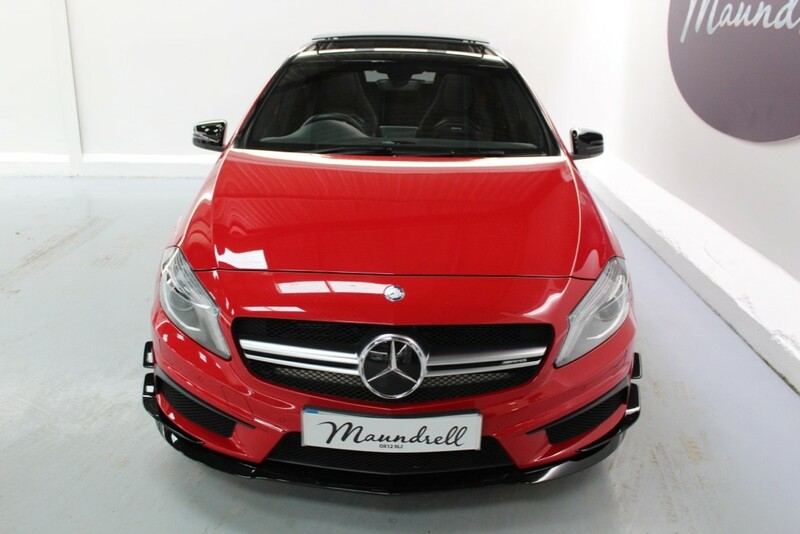 12/03/16 Mercedes Swindon at 10,739 miles. 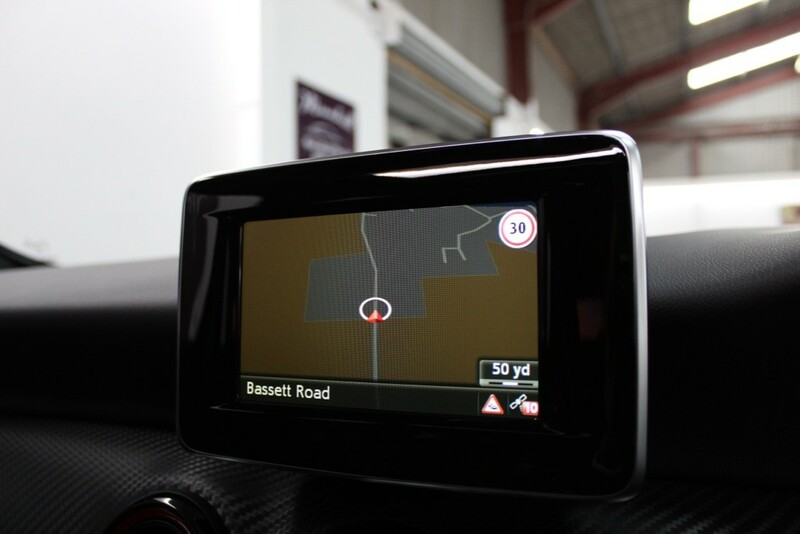 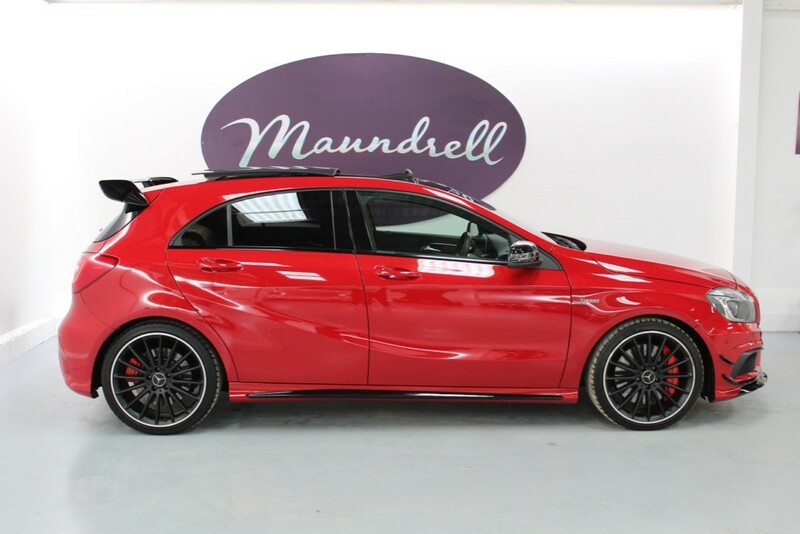 12/04/17 Mercedes Swindon at 20,121 miles. 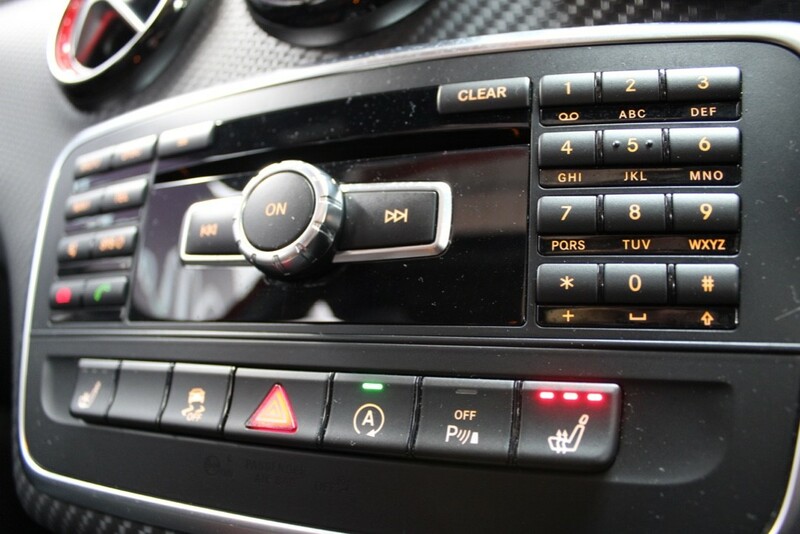 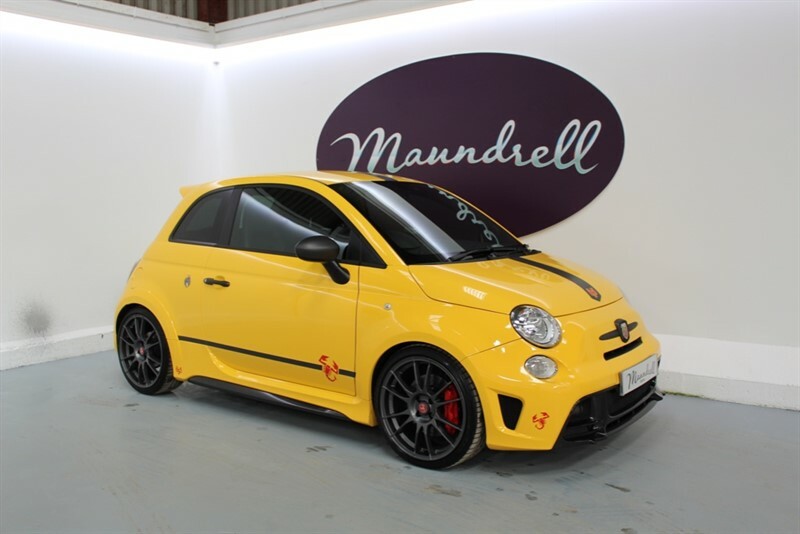 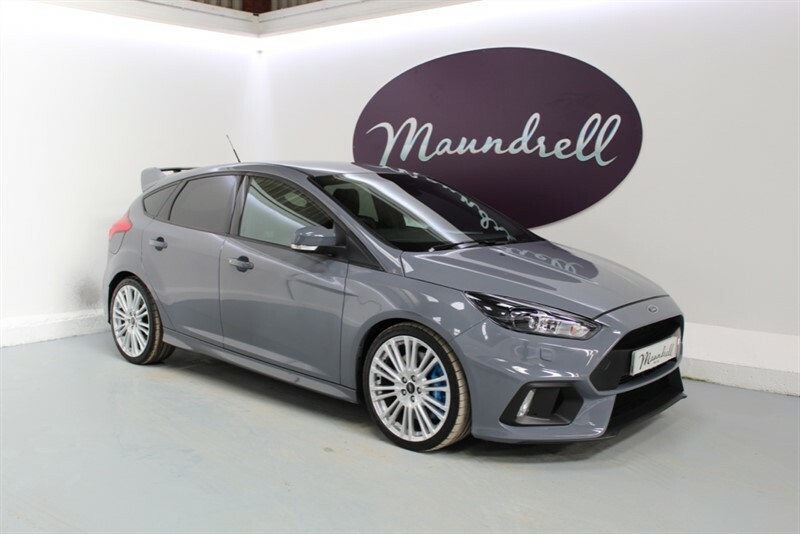 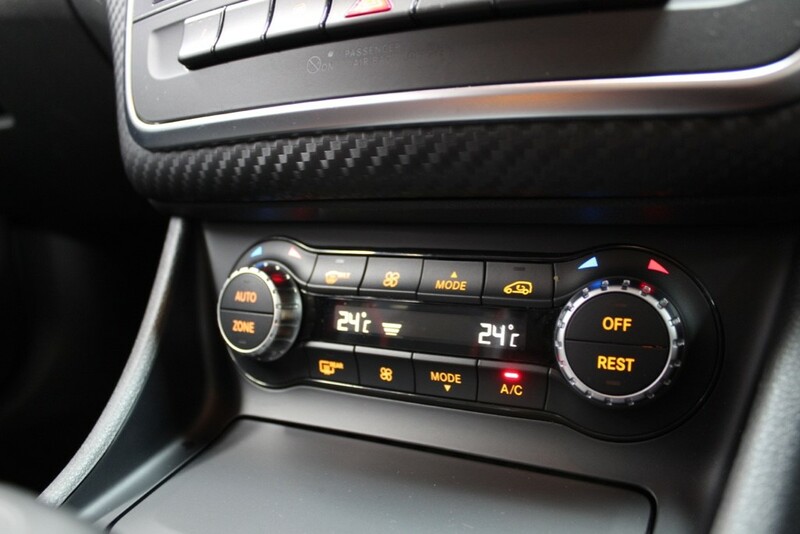 17/08/18 PC Autocare LTD at 27,733 miles. 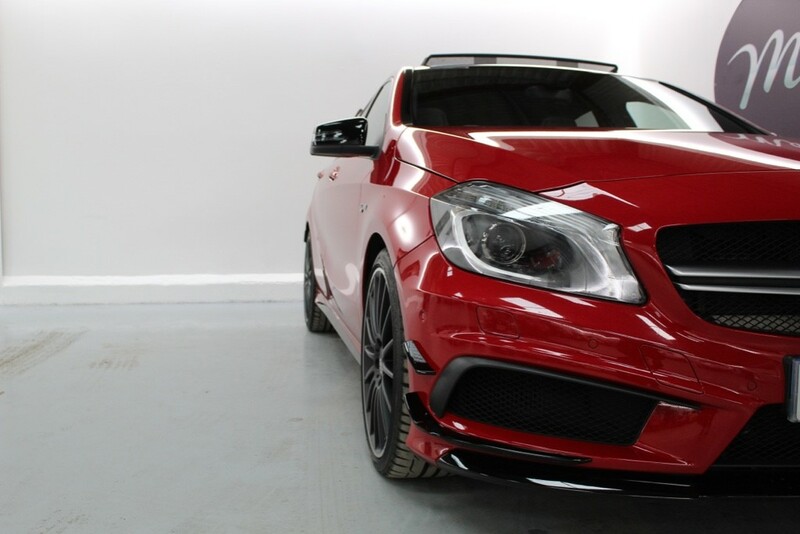 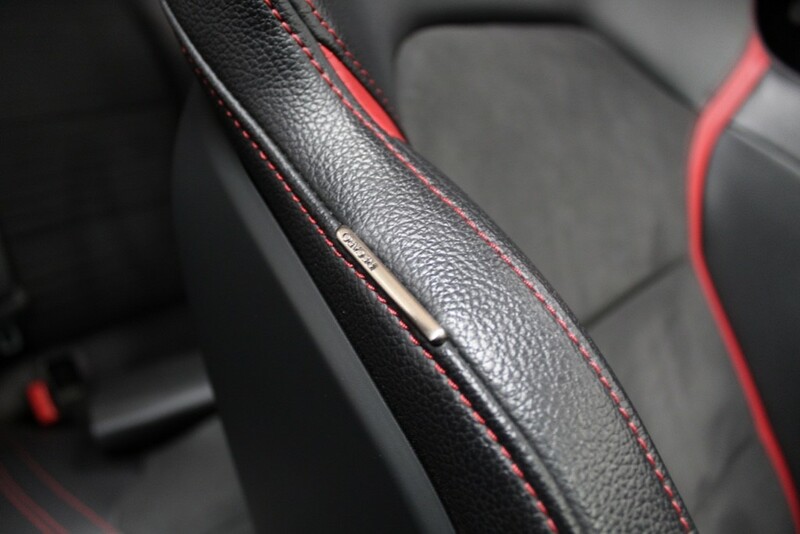 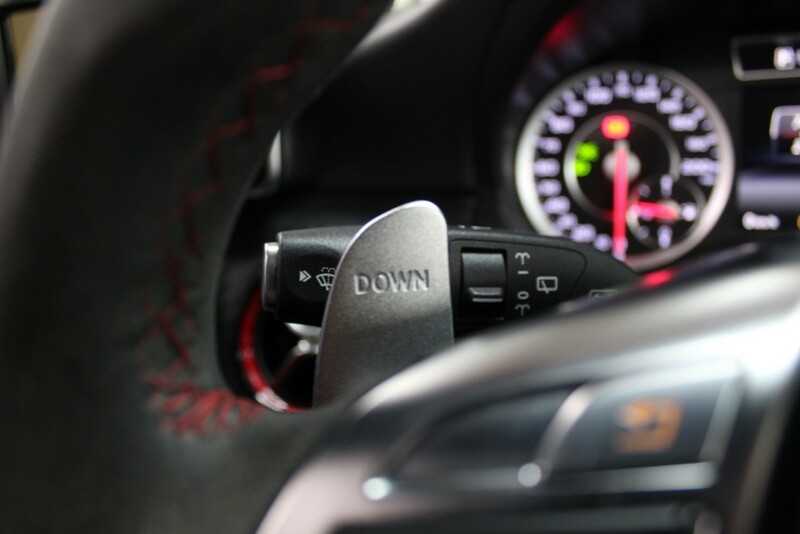 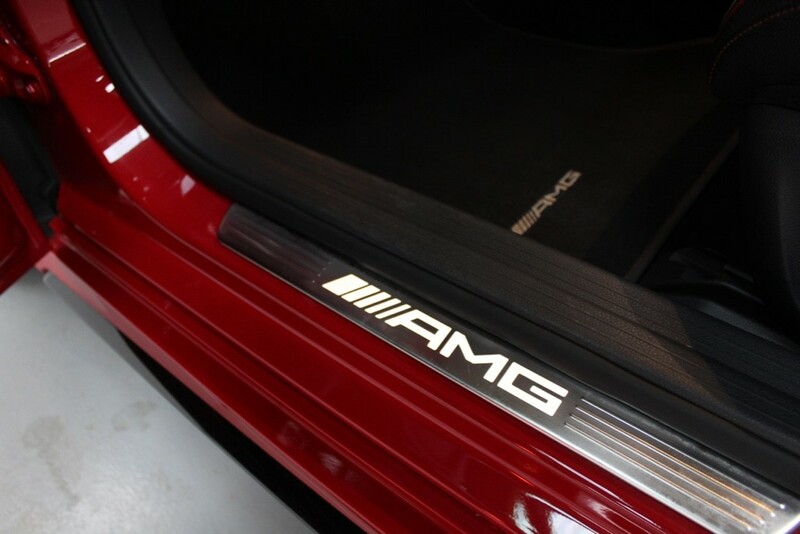 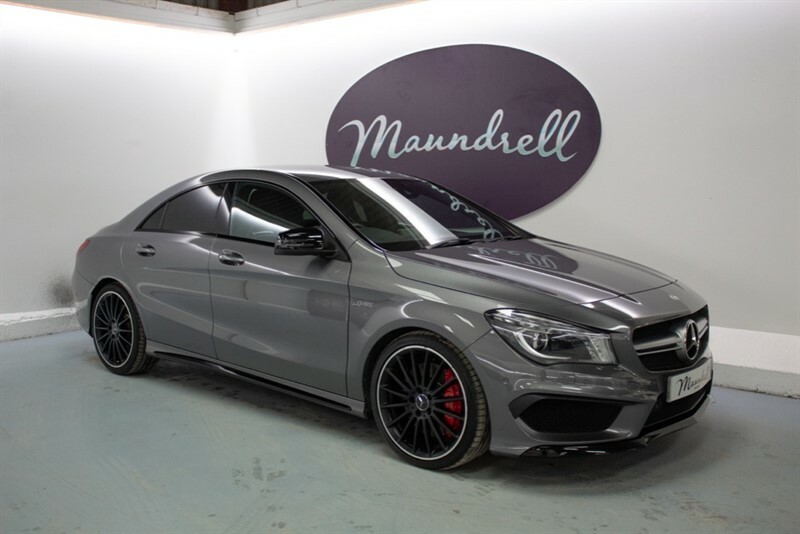 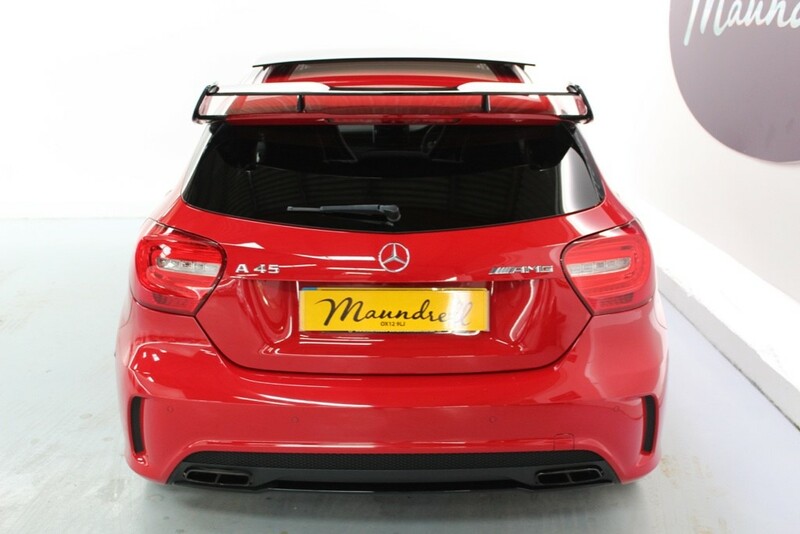 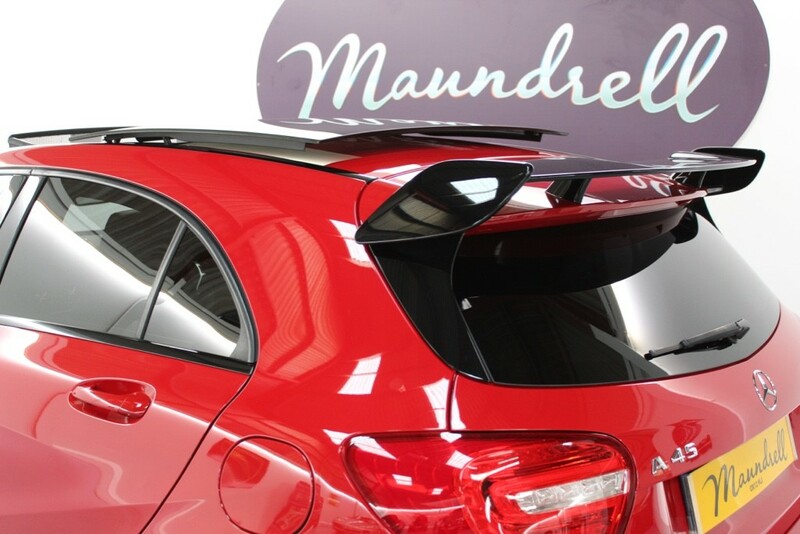 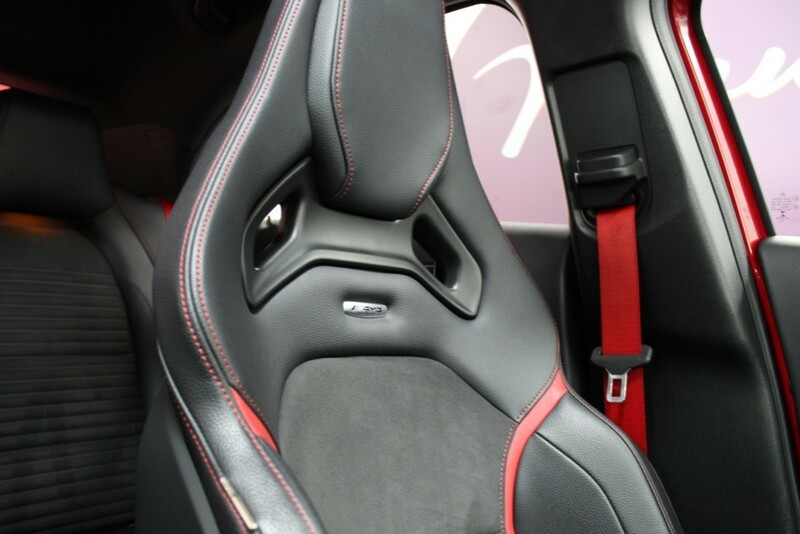 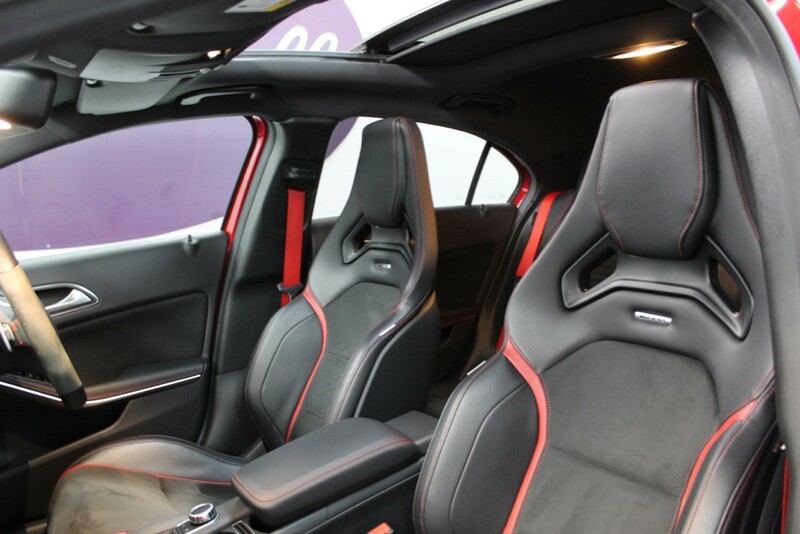 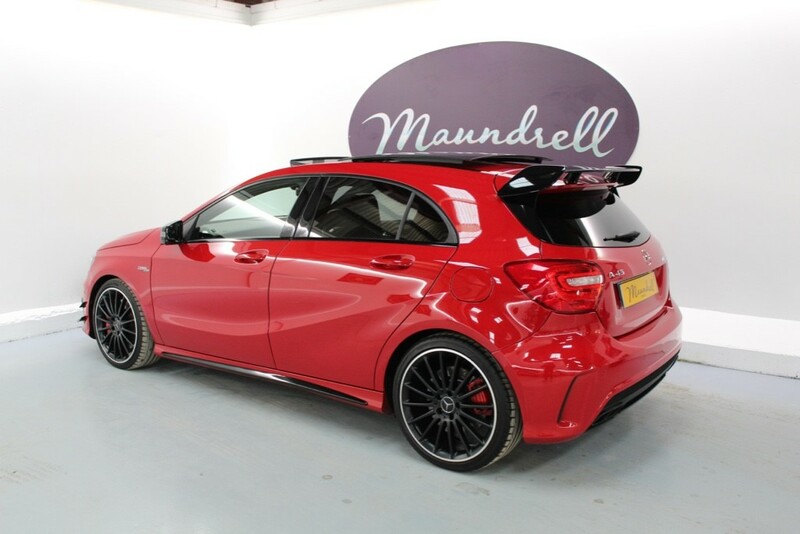 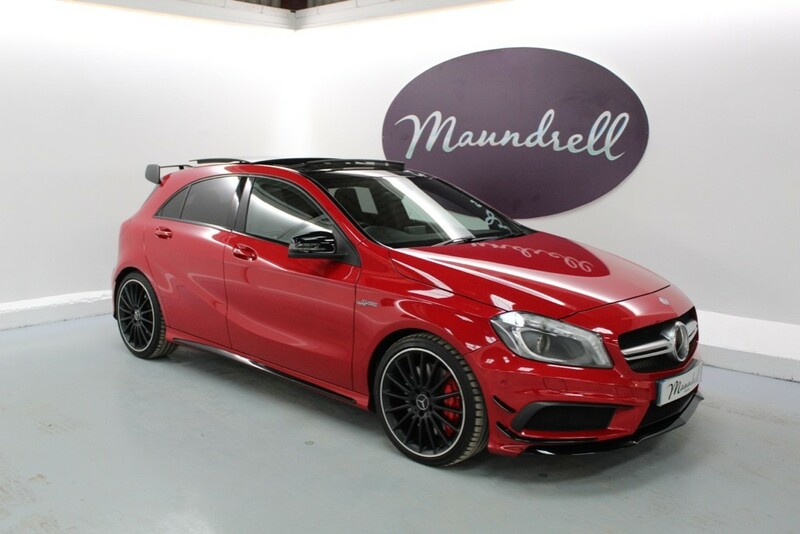 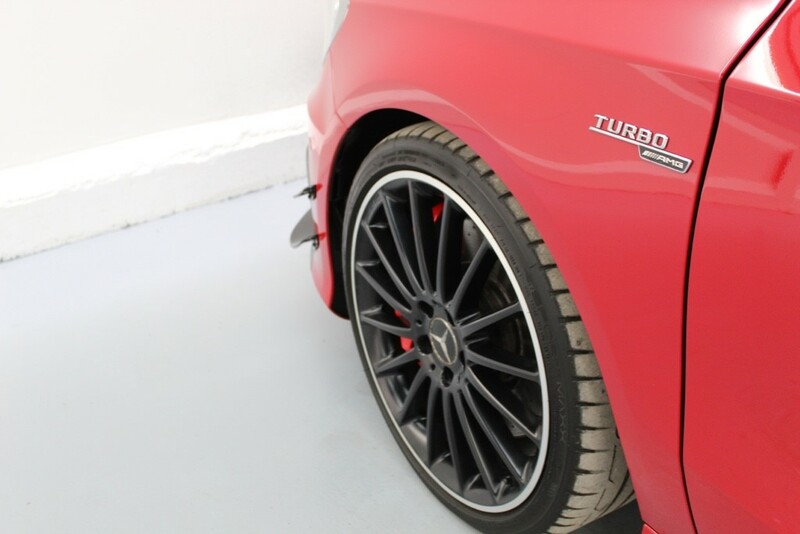 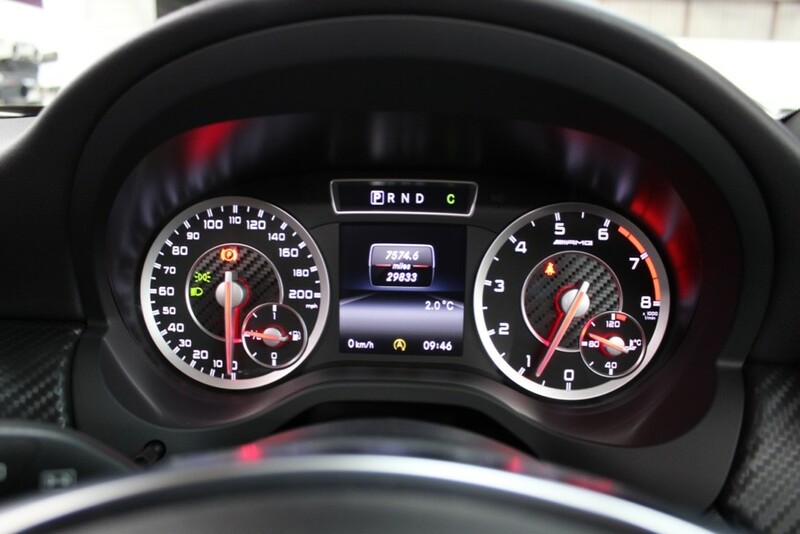 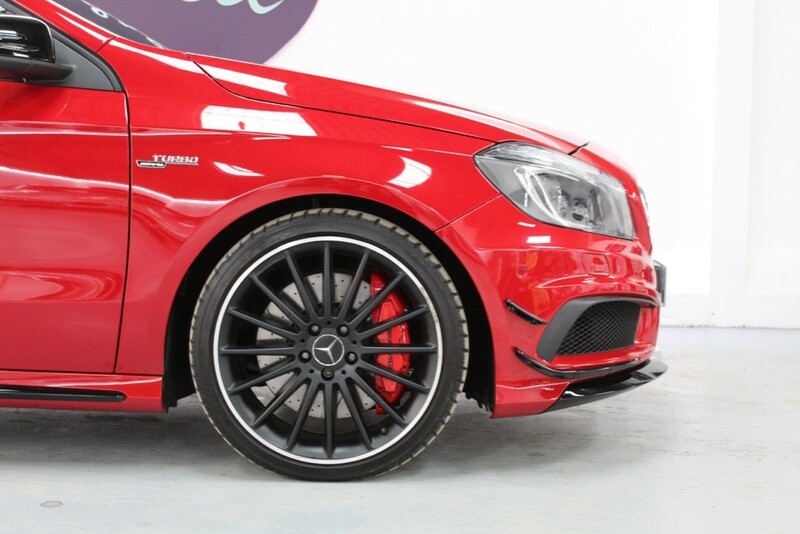 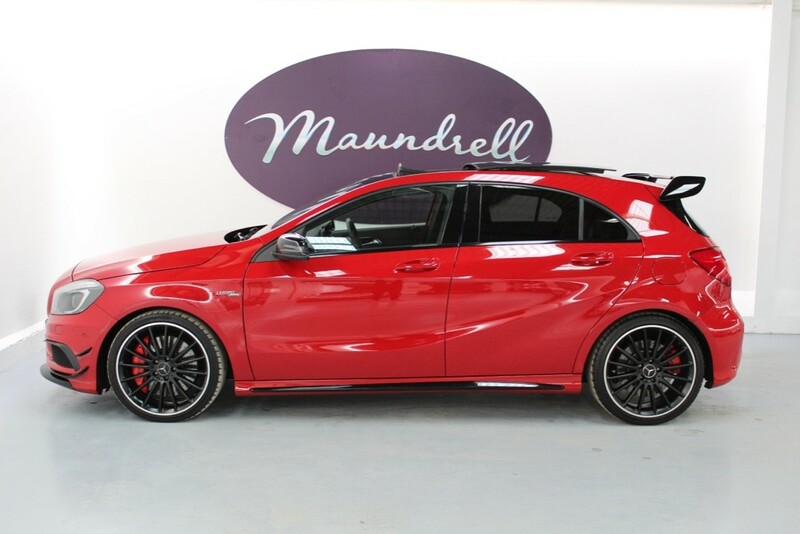 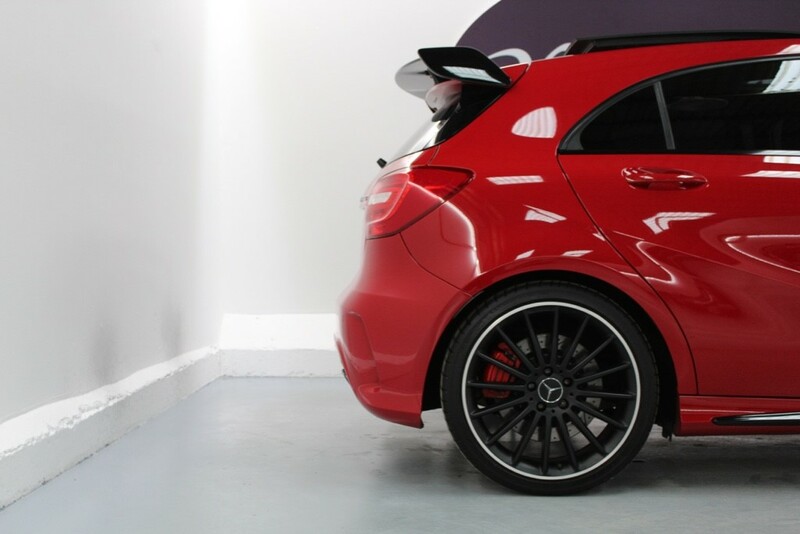 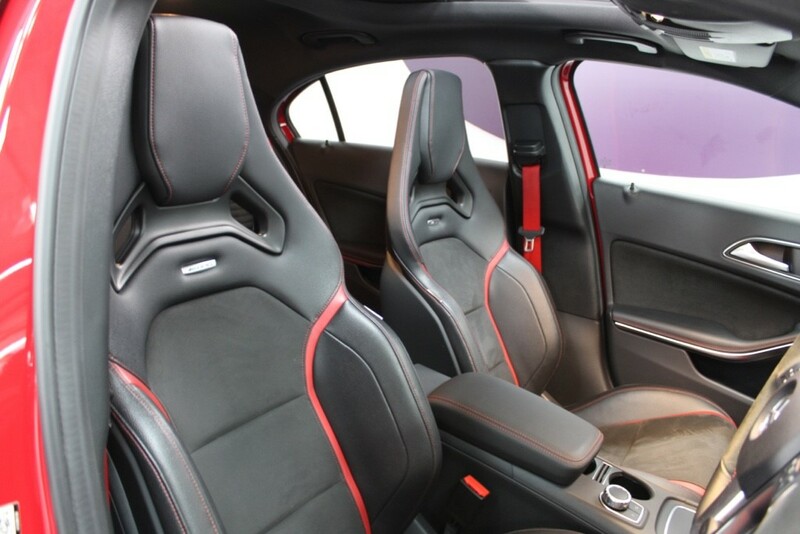 This Mercedes-Benz AMG A45 presented in Jupiter Red comes with the following specification; Factory Mercedes Aero kit, Tilt and slide panoramic sunroof with electric blind, heated seats, AMG sports exhaust with black tips, satellite navigation, 19" multi spoke alloys with diamond cut lip, privacy glass, red brake callipers, front and rear parking sensors, alcantara steering wheel, red seat belts and illuminated kick plates.